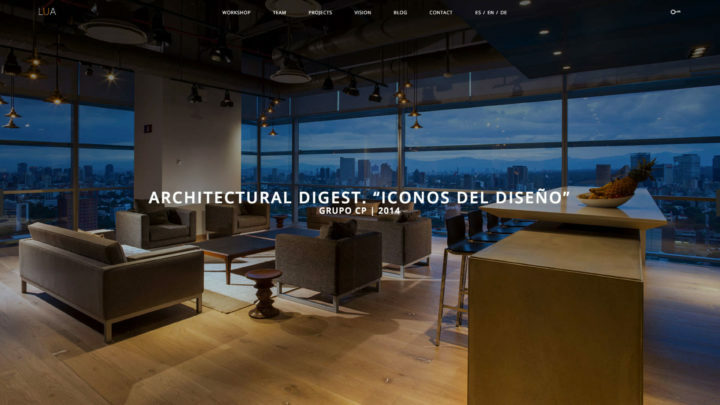 Luz en Arquitectura is an international Architectural Lightning firm based in Mexico City. From office spaces for companies to cafes and international restaurants, Luz en Arquitectura brings beautiful atmospheres to life through lightning. We developed a website that allows the brand to showcase their projects and awards in a clean and image driven way. 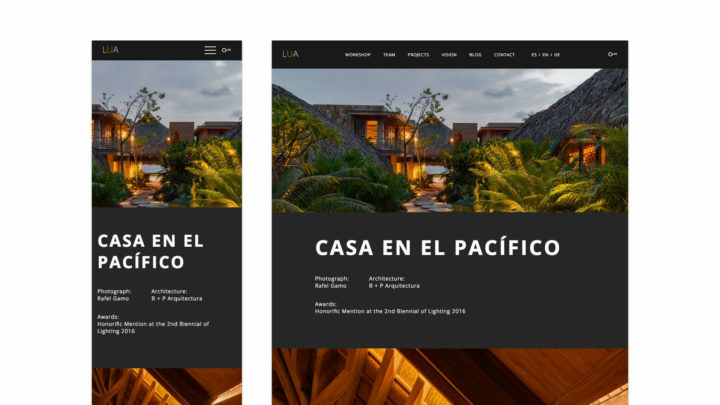 Also, we designed and developed a back end platform where Luz en Arquitectura can share their proposals to their clients. 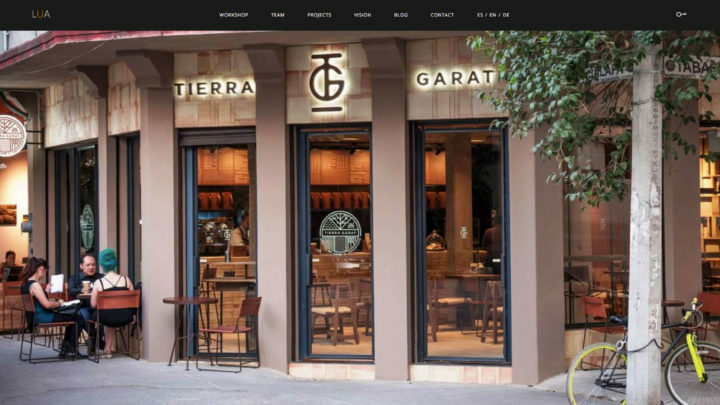 As a result, Luz en Arquitectura could receive feedback and connect with their clients easily and seamlessly. With subtle animations and details throughout the site, the result was a bold portfolio website that features the client’s main projects. The site’s layout gives the main focus to the images, so each project can be fully appreciated while viewers navigate. Showcasing an image driven portfolio.